Are you ready to get your holiday shop on? 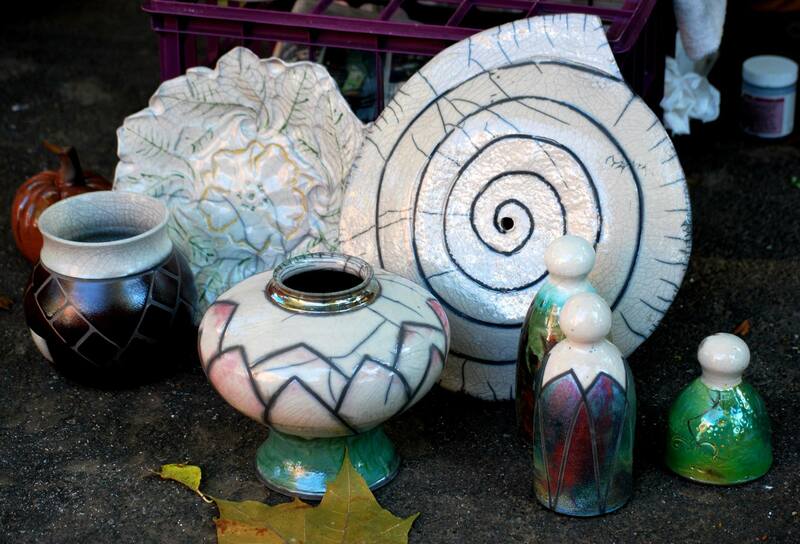 Then check out all the seasonal arts and crafts shows Greater Raleigh has to offer. Make your list and check it twice to celebrate the magic of the season while shopping for that special something for everyone. 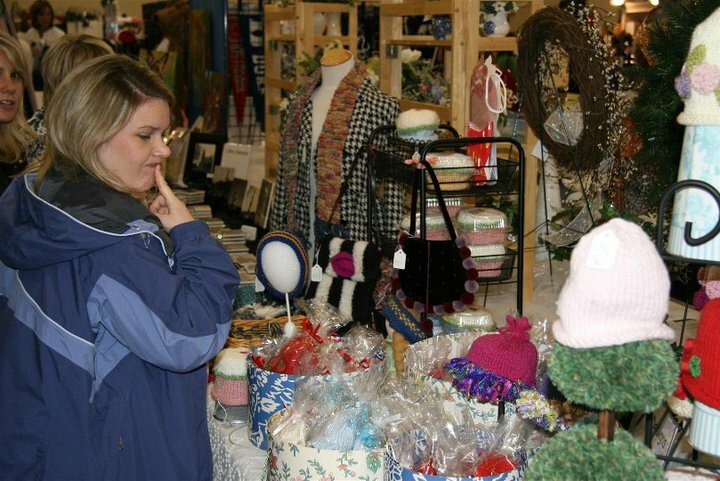 At this time each year, the area boasts holiday fairs aplenty! So treat yourself to a wonderful shopping getaway as you treat loved ones to heart-filled gifts this season. Celebrating its 30th year, the Junior League of Raleigh’s event has been a tradition for many in Raleigh and the surrounding communities since 1985. An annual four-day shopping fundraiser that showcases more than 160 juried regional and national exhibitors offering the latest in fashion and home decor trends, unique presents and holiday merchandise. Every shopper will receive a reusable SPREE! shopping bag to fill with fantastic finds. The Weekend Wake-Up event is Sat., Nov. 1, 8:30-10:30am, featuring gourmet coffee and complimentary beverage tumblers. And take part in Family Day on Sun., Nov. 2, 1-4pm. This fun-filled event was planned with the smallest SPREE! shoppers in mind. Special entertainment, local team mascots and a visit with Santa Claus are sure to be a hit. 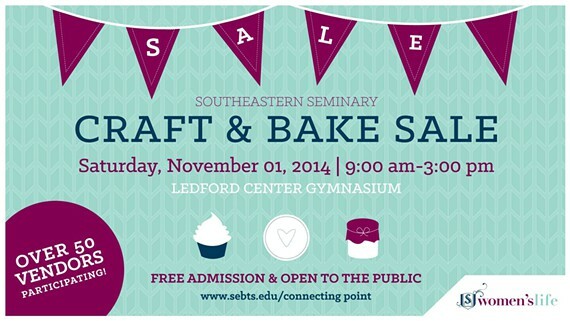 At this annual event, students, student wives and staff from Southeastern Seminary utilize their talents and gifts to present unique crafts, delicious baked goods and much more! Part of the Women’s Life initiative. With more than 50 vendors. Free admission and open to the public. This one-stop shopping extravaganza features home and garden décor, wearable art, clothing and jewelry and unique handmade gifts … there’s something for everyone on your holiday list! Who knows, you might even find that perfect something for you. Fill up on great food from two popular local food trucks or the festival coffee bar and bake sale. Bid on impressive silent auction items and enter to win prizes from a raffle and 50/50 drawing. Celebrating its 40th year, this locally supported show includes artists and crafters featured by invitation only. The result is high-quality, hand-crafted items at reasonable prices. Start your holiday shopping early! Shop for truly unique gifts for everyone on your holiday list. Free admission. Special anniversary surprises. 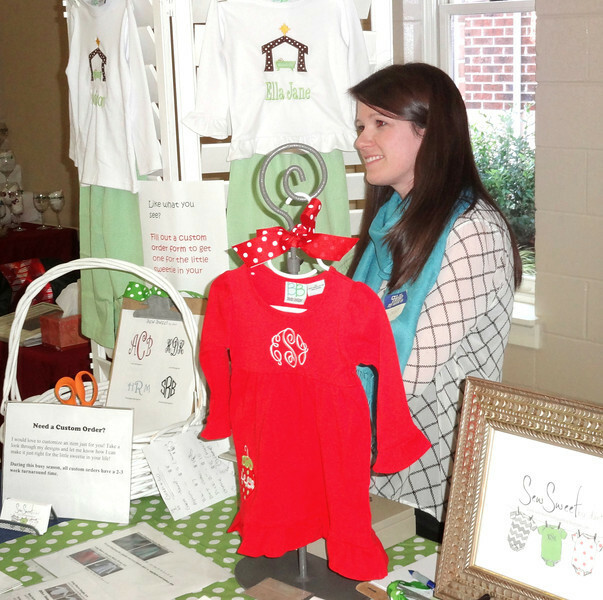 Now in its 14th year, the Wakefield PTSA presents nearly 200 vendors offering handmade arts and crafts, gifts, jewelry, fresh-cut wreaths, garland and Christmas trees from Western N.C., a bake sale, basket raffle and food court. This community event is highly anticipated and frequented by many of the same shoppers year after year. 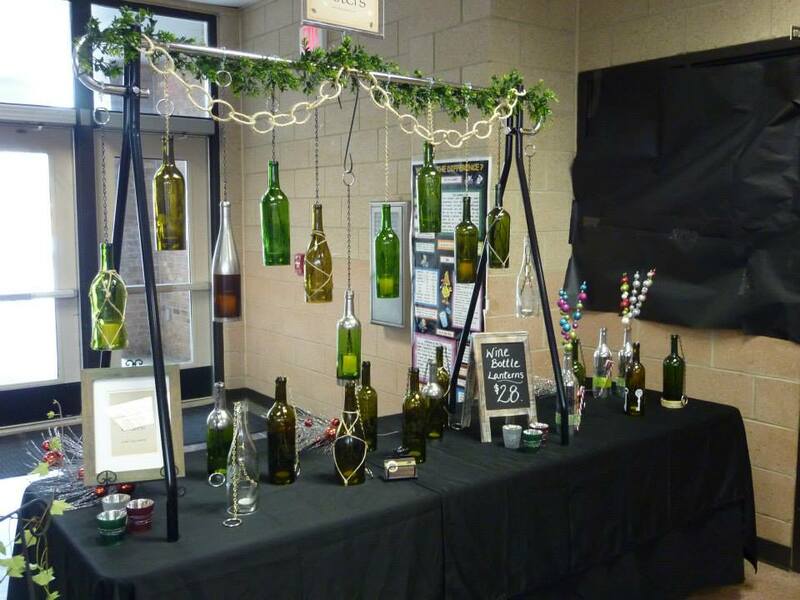 “The 2014 Mistletoe Market has expanded to include 17 outdoor vendor booths offering everything from reclaimed wood art sculptures and furnishings, to original prints and paintings displayed by the artist, to mosaic sculptures for home and garden,” said vendor coordinator Lynn Stuchel. A holiday showcase event with a variety of unique vendors and crafters to liven up your shopping experience! Vendors include everything local, from handmade crafts to art and gifts galore; there truly is something for everyone. A concert pianist will provide live holiday and seasonal music and holiday refreshments will be served throughout the event. A girl’s night out! 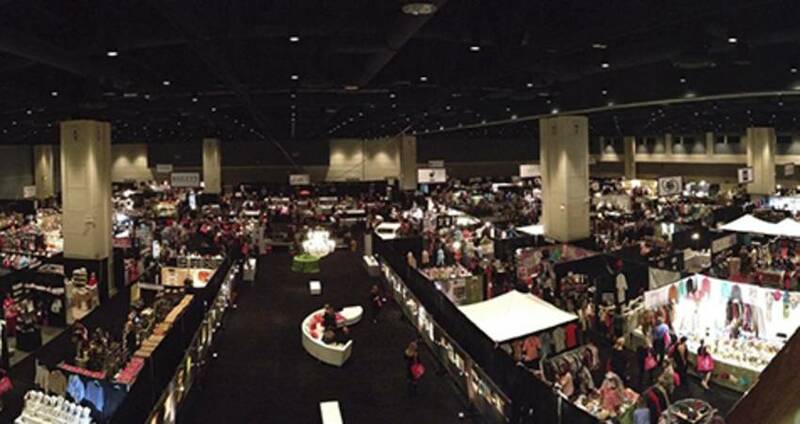 Vendors are all Vend Raleigh members (moms with businesses)–either direct sales items or handmade goods such as jewelry, skin care, purses, home décor, kitchen gadgets, personalized gifts, candles and baby items and more. The evening includes door prizes, a wine cash bar and appetizers. Grab your girlfriends, mothers and sisters and come on down to the Moore Square District in downtown Raleigh. 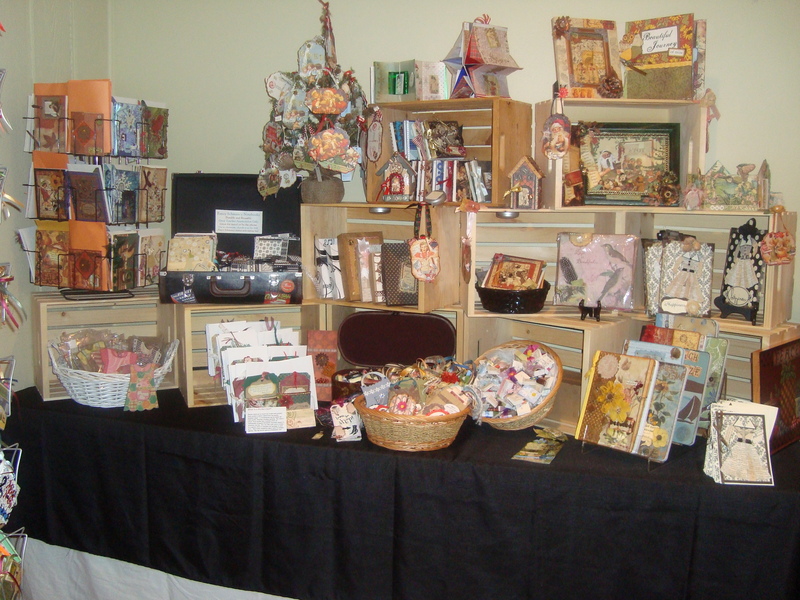 Featuring work by the Craft Center’s own artists and craftspeople. Enjoy complimentary refreshments while shopping for unique items during this 30th annual event. 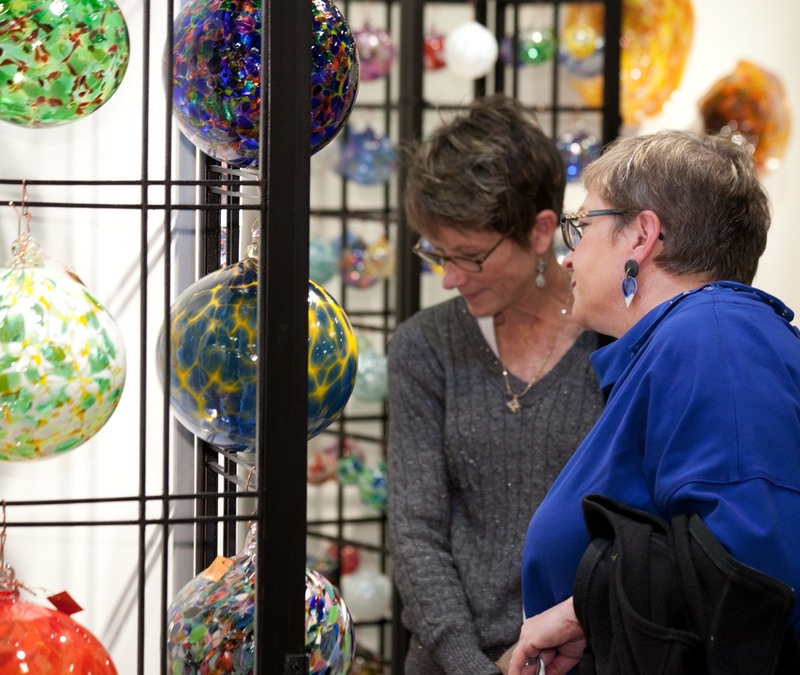 One of the largest collections of arts, crafts and holiday gifts with more than 250 exhibitors from across the Southeast. 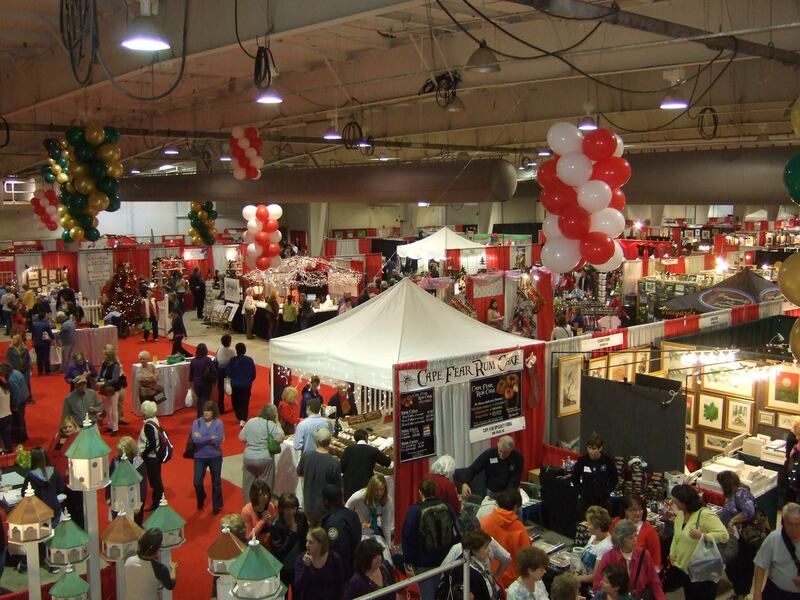 Going strong for 27 years and showcasing thousands of one-of-a-kind items and unique gifts including crafts, jewelry, art, pottery and holiday foods. Santa will be there and admission is good all three days! Thanksgiving weekend at the Jim Graham Building. Presented by the Carolina Designer Craftsmen Guild, this premier, three-day show and sale of fine craft held at the Exposition Center Thanksgiving weekend includes more than 100 contemporary craft artists from across North Carolina and the U.S. Meet the artists and find glass, clay, wood, wearable and decorative fibers, metal, leather, printmaking, photography, mixed media, one-of-a-kind furniture and precious and semi-precious jewelry. Finish last-minute gift-buying at this one-of-a-kind annual shopping experience as more than 100 vendors put their wares up for sale. Back for its 12th year, this event includes artisans, hand-crafters, clothing vendors and delicious food for immediate tasting or gifts! No tax is charged on Holiday Shoppe purchases. 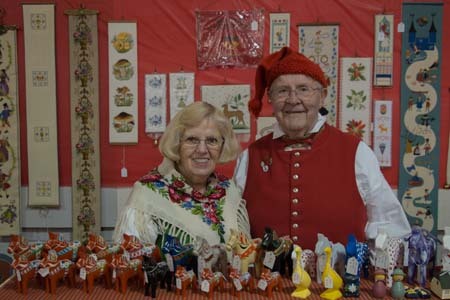 Featuring Scandinavian favorites like homemade foods, unique crafts and entertainment, as well as cultural exhibits and children&apos;s activities. Come and enjoy a traditional Scandinavian Christmas, certain to get you in the spirit. Entertainment includes folk dancing, folk music and the popular Lucia-procession. The food court will have Swedish meatballs, salmon and homemade breads. Sponsored by SWEA (Swedish Women&apos;s Association) and VASA (Swedish-American organization). In the Gov. James E. Holshouser Building. Decorative items, gifts and vintage collectibles from Poland, Germany, Ukraine, Slovakia, Italy, Ireland, Scandinavia and Mexico. Enjoy a hot Slavic lunch of piroghi, cabbage rolls, kielbasa and paprikash; the Little German Band; plus delicious traditional European Christmas baked goods. Preview night pre-sale and Market Stroll with St. Nicholas and popup vendors Fri. evening, Dec. 5, from 7-9pm. 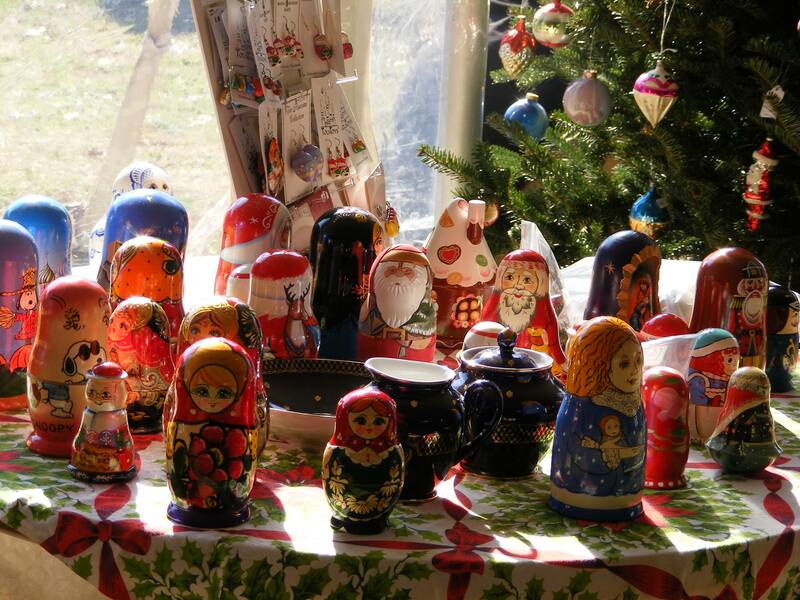 Come share a traditional Christmas and shop Europe right in the heart of Cary! A holiday shopping extravaganza with more than 150 vendors offering jewelry, crafts, holiday décor, food and commercial goods. Plus performances by SHS Vocal Ensembles. A Hispanic holiday celebration with international bands performing and booths offering health professional services as well as traditional Christmas related items. In Dorton Arena. Free admission. In a bind and still searching for the perfect gift? Try your luck and come shop for those pesky last minute seasonal gifts at the Gov. James E. Holshouser Building on the Sat. 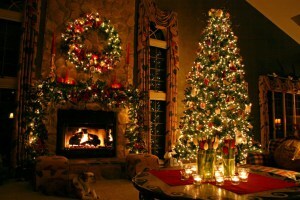 before Christmas. Free admission. And while you’re here, check out more than 20 Greater Raleigh shopping areas featuring big name retailers like Macy’s, Nordstrom and Saks 5th Avenue. The Raleigh area also offers local indie boutiques, specialty stores, festively-lit shopping centers, small-town main streets, downtown areas and more. All for you in Greater Raleigh this shopping season!